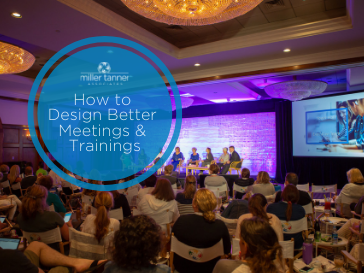 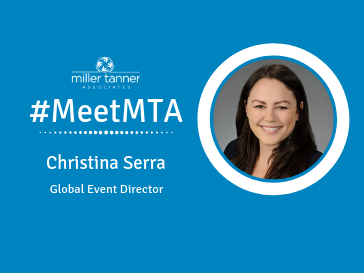 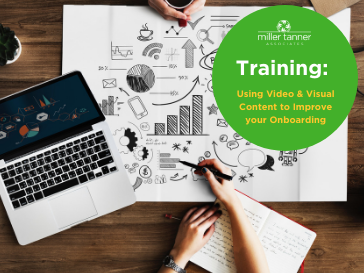 Do you need some tips for designing better meetings and trainings? 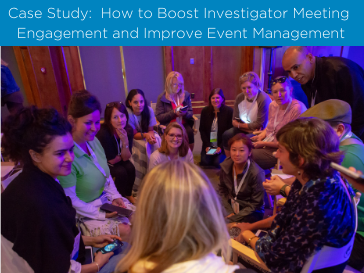 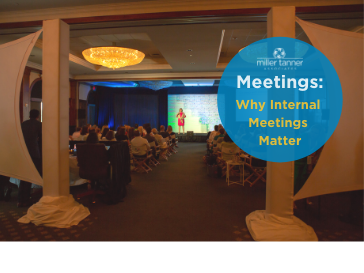 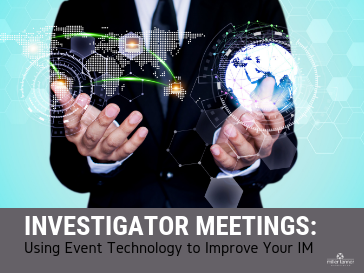 In our blog post, we share a guide for planning a scientific meeting, creative ways to brainstorm, how to put your training on repeat, and ways to keep training more engaging. 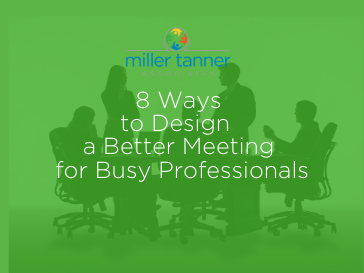 Design a better meeting for busy professionals by using these 8 tips as a guide. 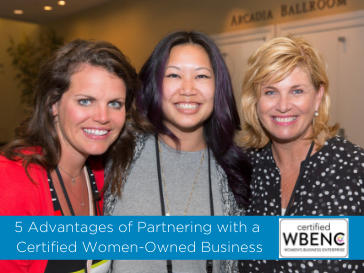 For over 15 years, Miller Tanner has proudly maintained a Women’s Business Enterprise (WBE) Certification through the Women’s Business Enterprise National Council (WBENC), the nation’s largest third-party certifier of the businesses owned and operated by women in the U.S. Nationally recognized by thousands of major U.S. corporations and federal, state and local government entities, this certification is no small feat.